This is a question we are often asked? Just as you maintain your car by having regular oil changes them maintenance of your Solar Panels is just as important . Having them cleaned will make sure that they keep running at maximum output for many years to come. You could clean your Solar Panels yourself or get it done by a professional Solar Panel Cleaning Service in the Riverland South Australia. 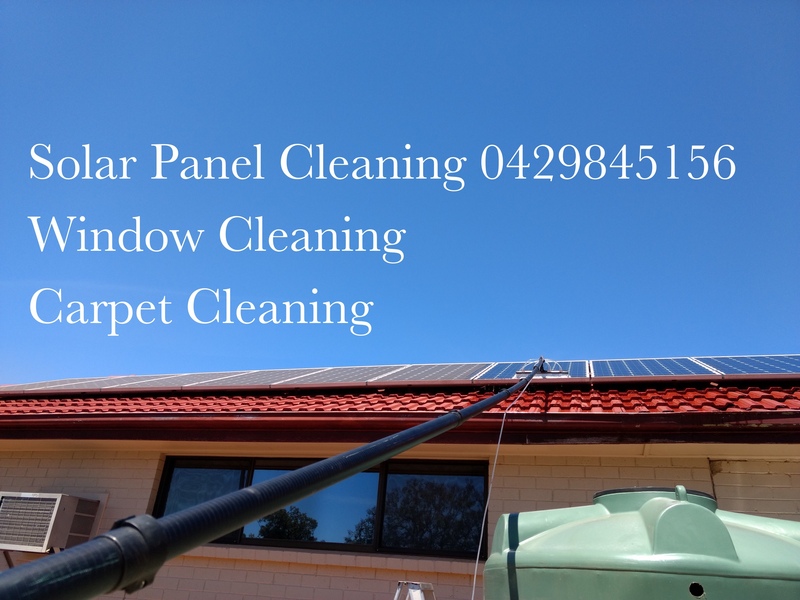 Watch the videos below of a professional Solar Panel Cleaner based in the Riverland South Australia and see if you would prefer to do it yourself. Here are some Before and After Photos too . Feel free to contact Craig’s Cleaning Service, Loxton S.A on 0429845156. Next Spring Cleaning Carpets In The Riverland .